Ann has extensive experience as a healthcare ethicist, nurse, educator, researcher & editor (of the international journal 'Nursing Ethics'). 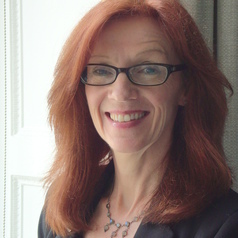 She is Chair of the University of Surrey Ethics Committee, a member of the RCN Ethics Committee, the SE NHS Research Ethics Committee and of clinical ethics committees working with practitioners to resolve ethical challenges in everyday practice. She is also a Stakeholder Governor of a NHS Trust and a member of the Nuffield Council on Bioethics.